31st December 2018, Prince Edward Island – Let’s Nurture a leading IT company, announced the launch of its new Canadian Driving Licence Test application for iOS and Android mobile devices. This addition to Let’s Nurture’s exciting mobile app illustrates the company’s initiative in helping people not only learn but also appear for mock tests. Canadian Driving Licence Test application can be downloaded from Google Play store and App store for free. Install, learn and give mock tests based on the provinces users are living in. Being an award-winning mobile application development company , Let’s Nurture has worked almost across all industries by providing custom mobile and web solutions. We have 100+ in-house proficient developers working on various technologies like Web, Android, iOS, React Native, Java, IoT, Artificial Intelligence and more. What is Canadian Driving Licence Test Application all about? Passing a driving test in Canada was never an easy task, and it never will be. The vision of Canadian Driving Licence Test application is to help people learn and practice mock tests based on their state province. The solution will help people appearing for driving tests to identify all traffic signals and signs. Canadian Driving Licence Test is available on the Google Play Store and Apple’s App Store for people to learn. This Canada driving test app also has a multilingual feature to incorporate French and English languages. The multilingual feature, Text-to-Speech feature and User-friendly UI/UX makes this application a perfect platform for residents in Canada to learn and practice driving license test. Currently, the application is only having learning material and practice tests for Prince Edward Island (PEI) province and it will soon be available for Yukon, Nova Scotia, Quebec, Ontario, British Columbia, Alberta, Manitoba, Saskatchewan, New Brunswick, Nunavut, Newfoundland, and Labrador. Let’s Nurture has approached to Access PEI, one-stop government service centers, to include this app just like Driving Practice handbook. It would help islanders to speed up their licence process , It ll help saving papers being used to print handbooks and also it ll help new immigrants get used to with driving rules. To know more about custom solutions developed for range of industries by Let’s Nurture, have a look at the Portfolio. 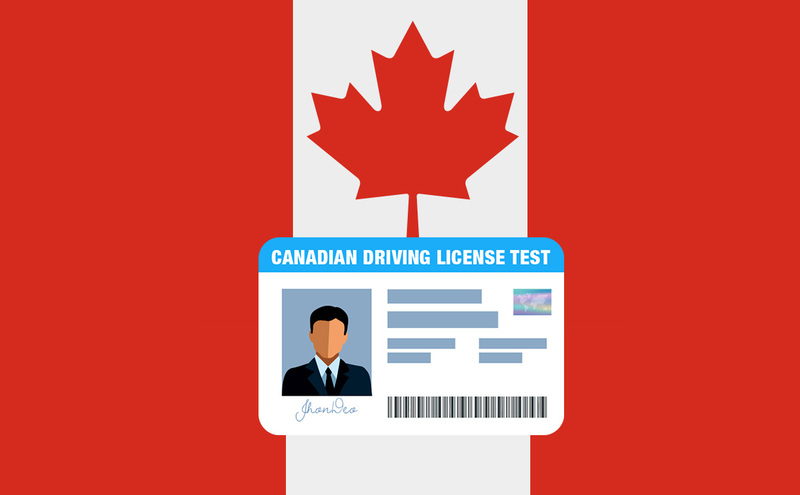 If you want to have a similar app like Canadian Driving Licence Test Application with your own Brand name & Logo for native Android/ iOS to make it universal app for all users, get in touch with expert team now.